Out of Rita's Filme I own. Which movie do Du prefer? Do Du like the movie "You Were Never Lovelier" with Rita Hayworth and Fred Astaire? 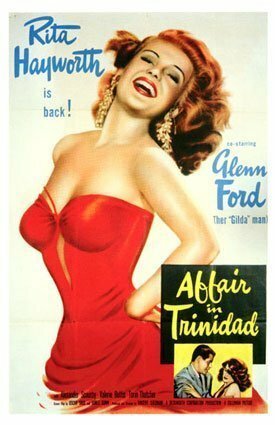 In "Affair In trinidad" she played ?